Never before has a Packer family member co-operated with a writer to tell their story. 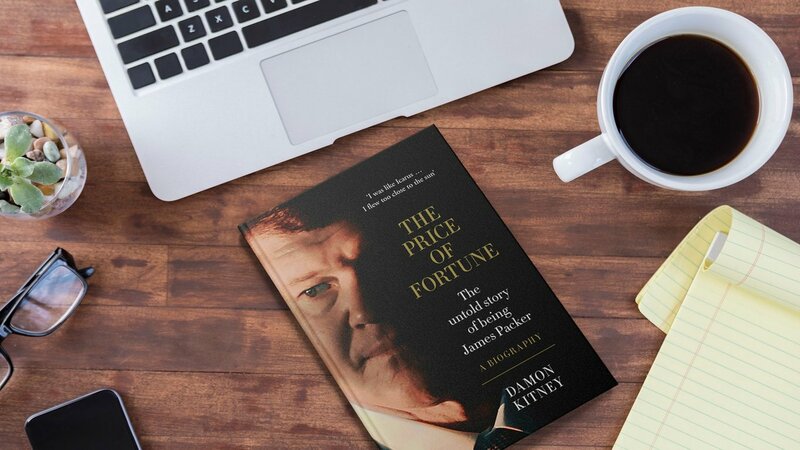 In this fascinating biography by The Australian’s Damon Kitney, you’ll get the real story behind James Packer’s Hollywood romance with Mariah Carey, bitter family dispute and ongoing battle with mental health issues. Please allow 5 - 10 business days for your order to be delivered. No PO boxes accepted.